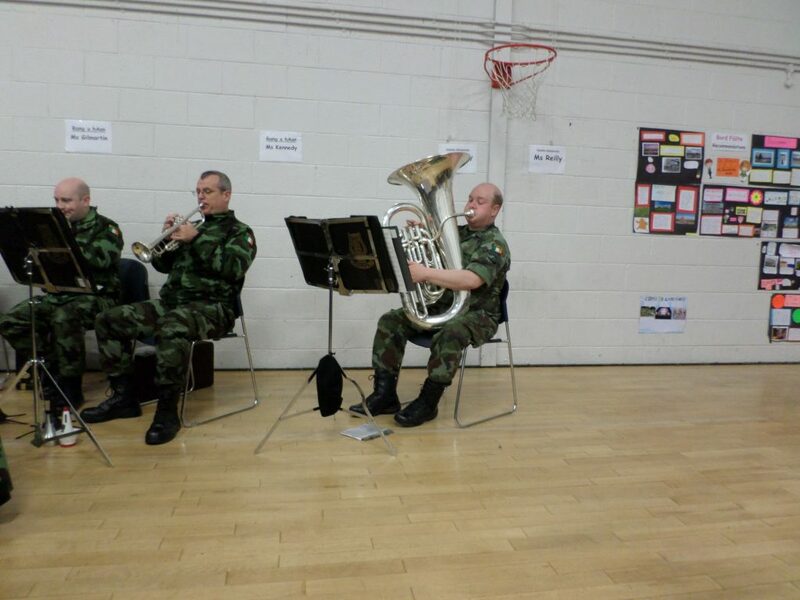 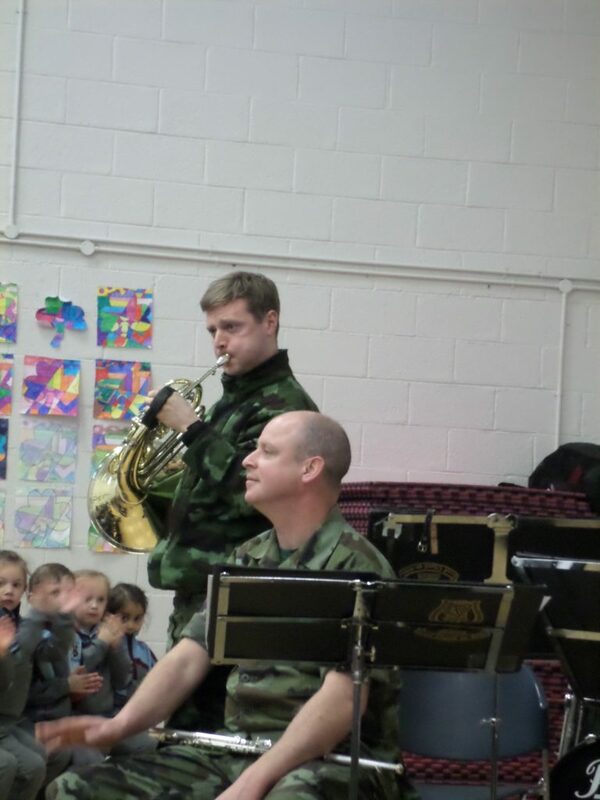 On Thursday, April 11th, we were very lucky to get a visit from the Army No 1 Band. 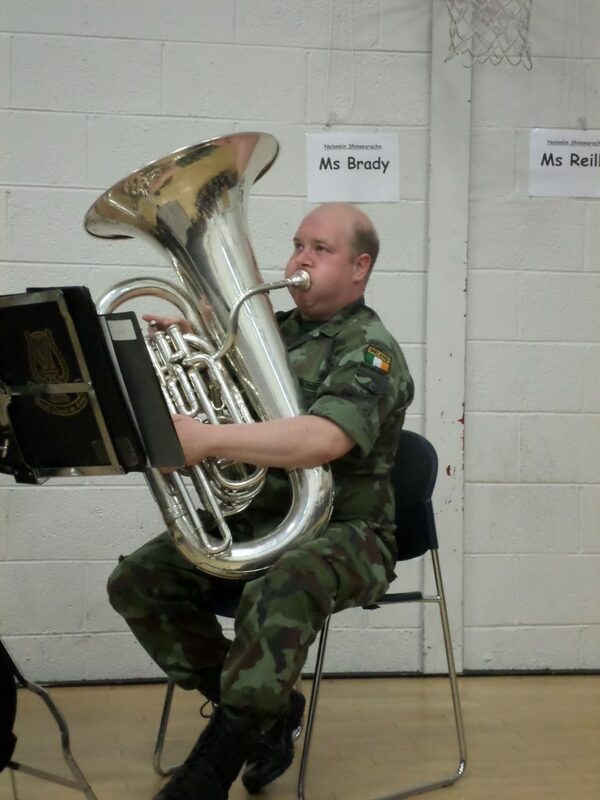 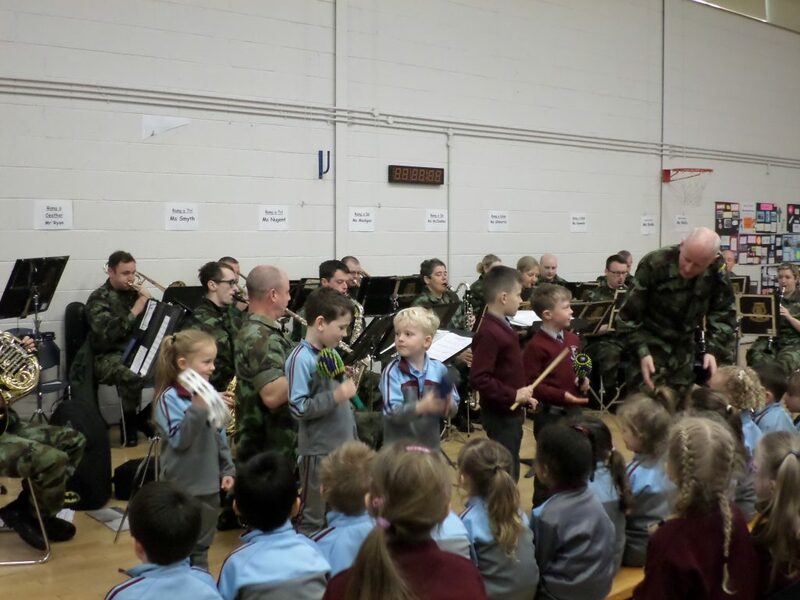 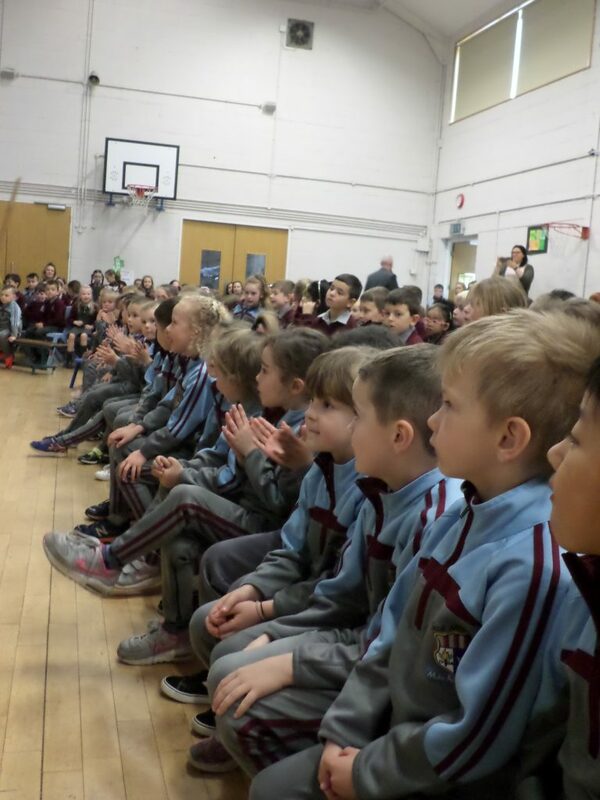 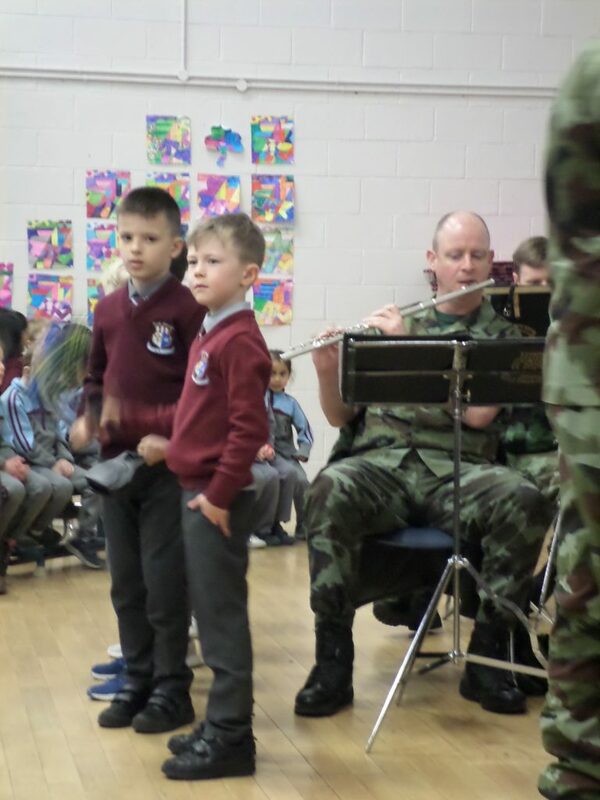 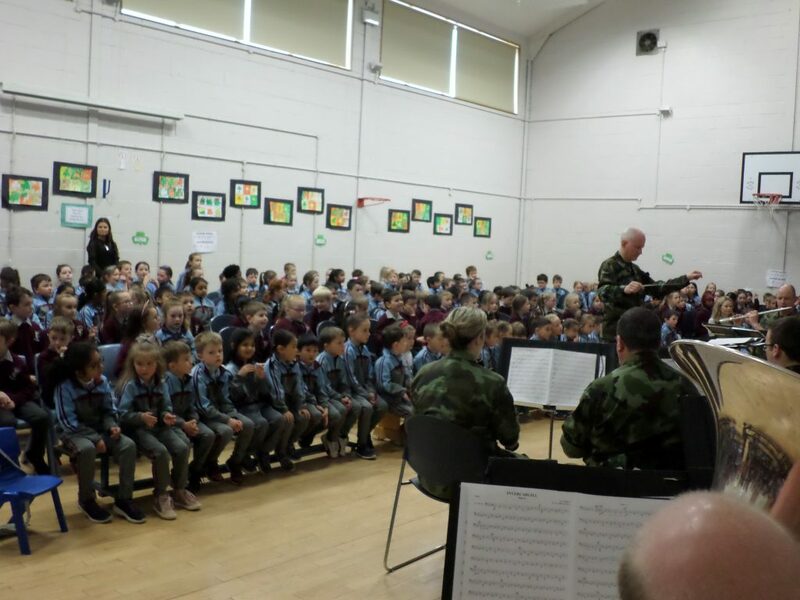 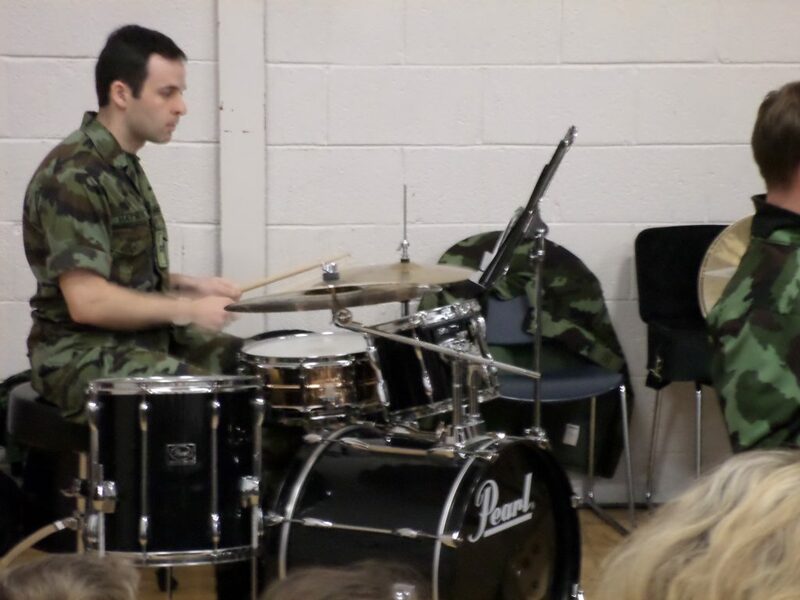 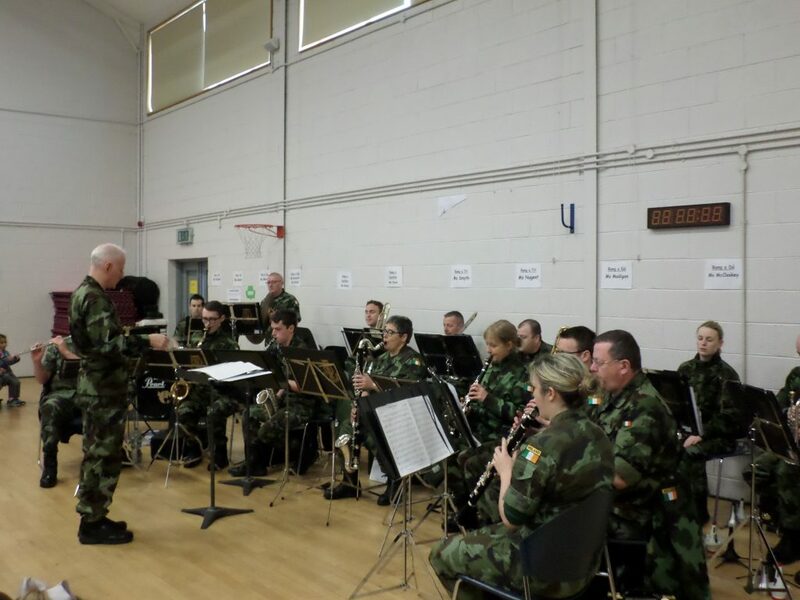 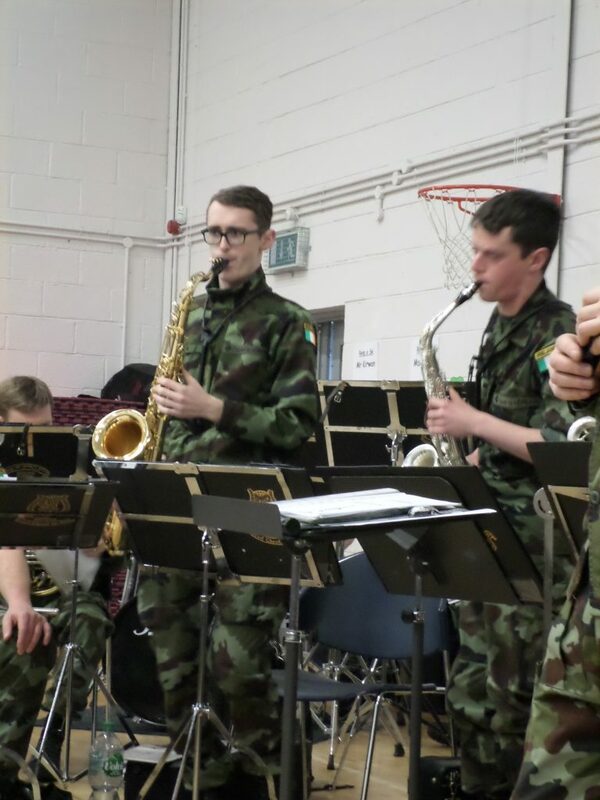 Conducted by Captain Fergal Carroll, all the boys and girls were treated to a great fun filled performance. 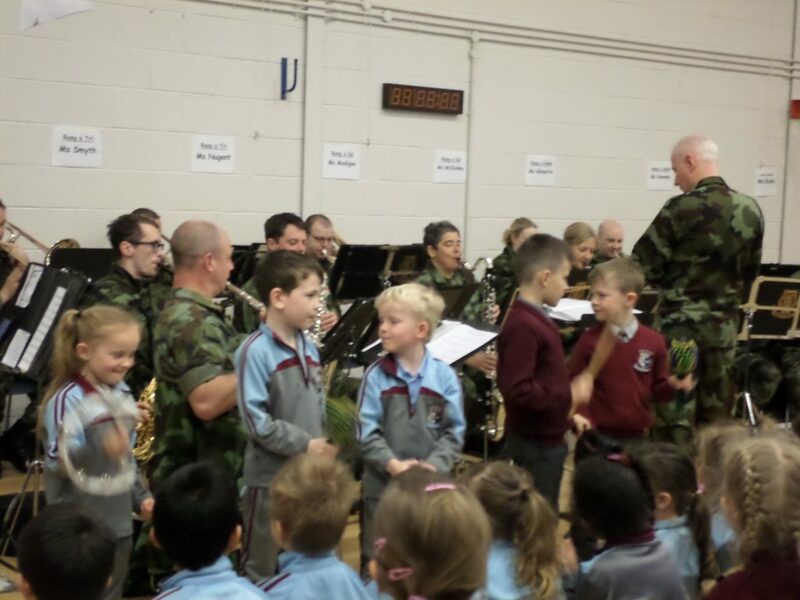 The children were introduced to all the instruments in the band and they enjoyed great arrangements of some of their favourite songs. 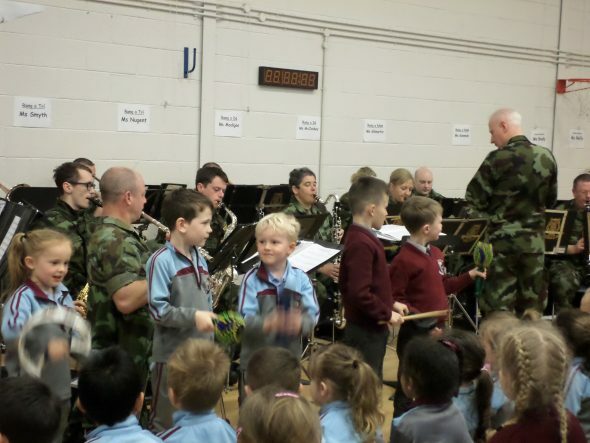 Thank you to the Parents’ Association for providing the band with some refreshments after.